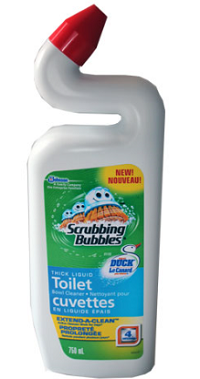 Save $0.50 off Scrubbing Bubbles Toilet Bowl Cleaner Coupon! 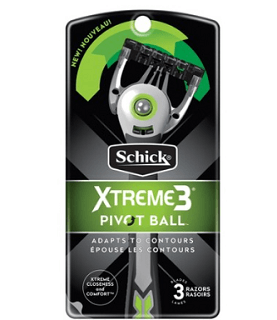 Save $2.00 off Schick Xtreme Pivot Ball Disposable Razor Coupon! 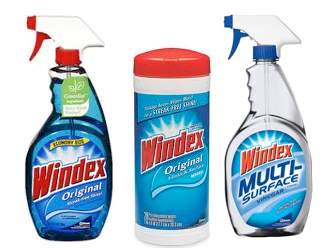 Save $0.50 off ANY Windex Product Coupon! 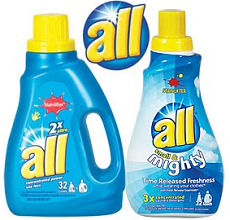 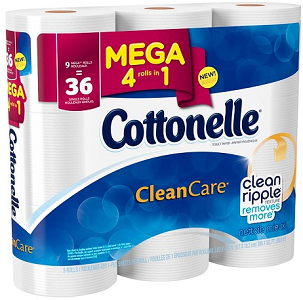 There is also a NEW $1 off All laundry Product Coupon Here! 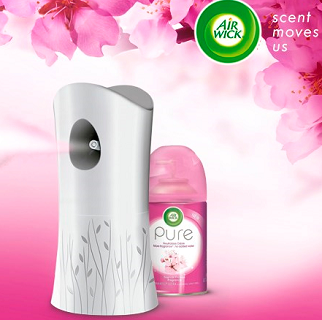 Save $2.00 off Air Wick Freshmatic Refill Coupon! 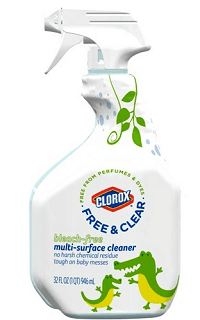 Save $2.00 off Clorox Free & Clear Product Coupon! 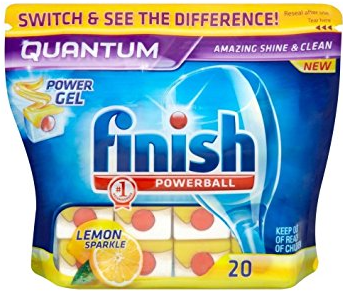 Save $0.85 off FINISH QUANTUM, FINISH Max-in-1, or FINISH Jet-Dry Coupon! 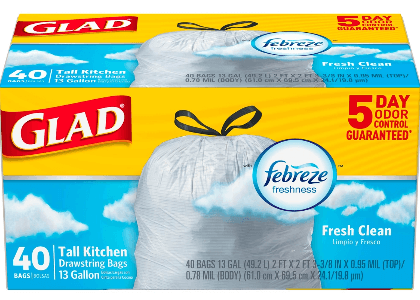 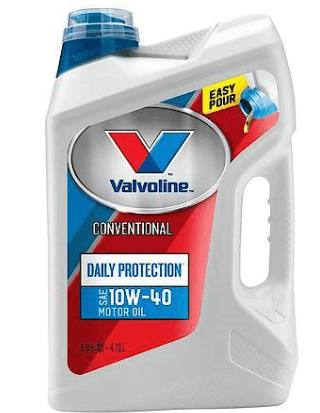 Save $1.00 off Glad Trash Odorshield and Drawstring 13-gal, 40 ct+ Coupon!